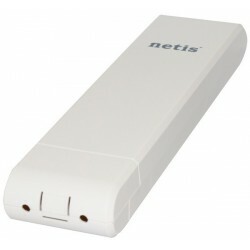 Outdoor wifi access point designed to provide WiFi coverage for the hotel pool, garden, campus, park, etc. 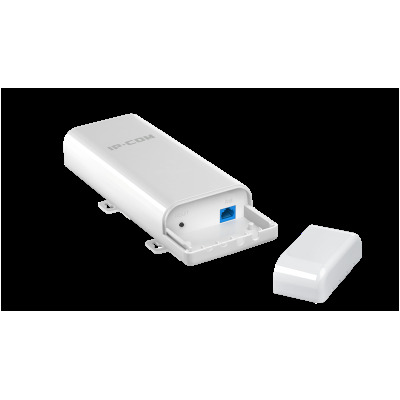 With external power amplifier and 7dBi directional antenna to provide an optimal signal and great coverage. 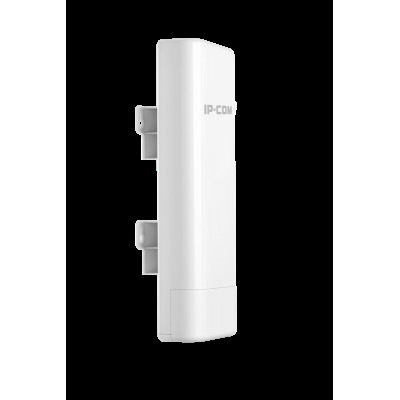 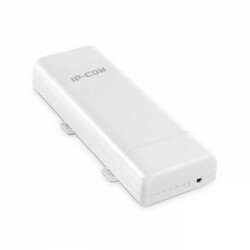 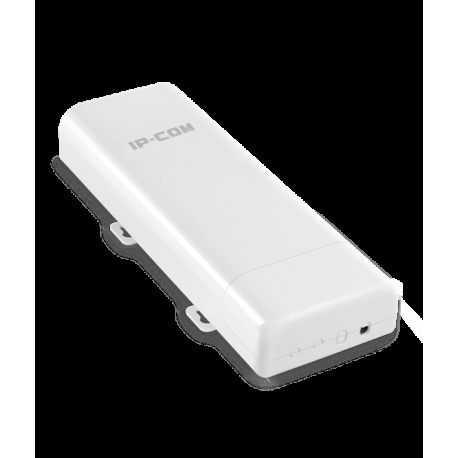 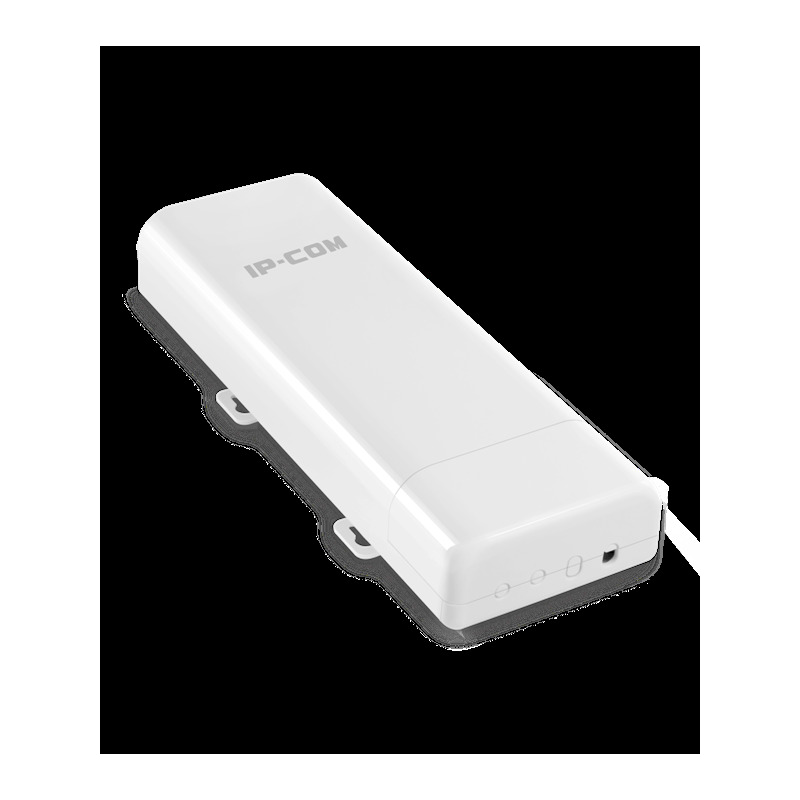 The outdoor access point IP-COM AP515 2.4G is designed to provide WiFi coverage for the hotel pool, garden, terrace, campus, parks, etc. 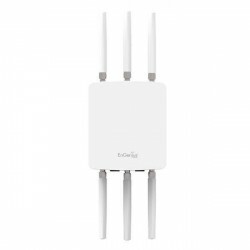 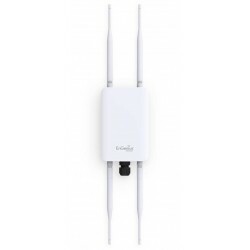 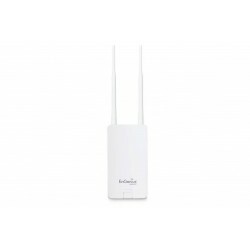 It has an external power amplifier and 7dBi directional antenna to provide an optimal signal and a great outdoor wifi coverage. 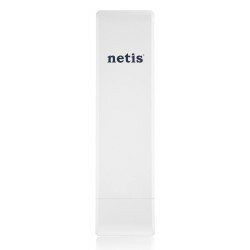 Equipped with weather resistant housing, it could work in adverse weather conditions, such as intense sun, rain, wind, snow or extremely low / high temperature environment. 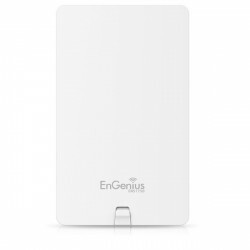 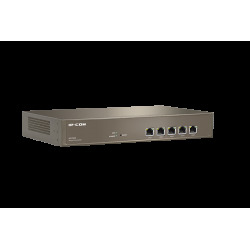 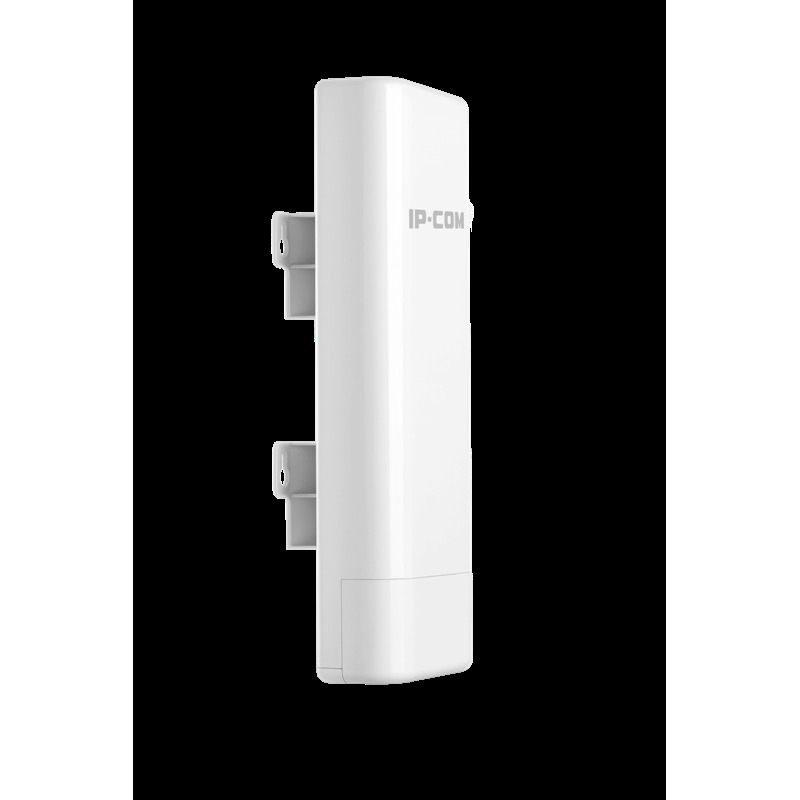 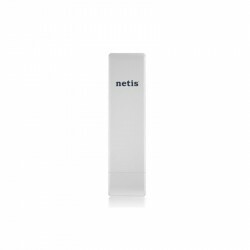 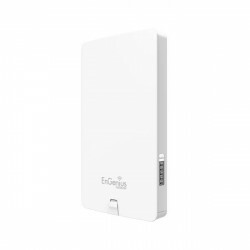 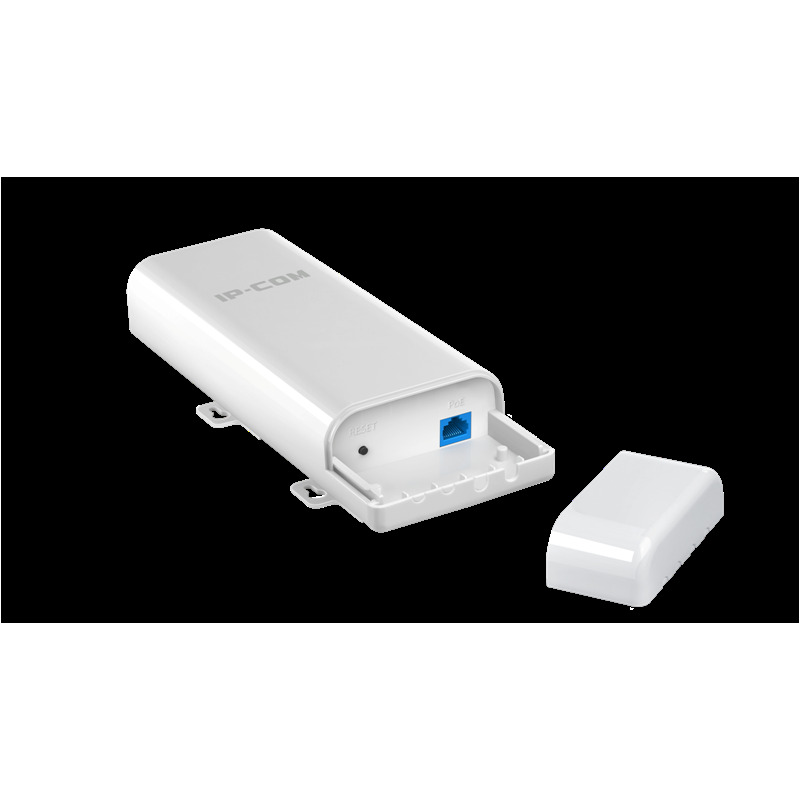 Outdoor Access Point 802.11 b / g / n 300 Mbps. 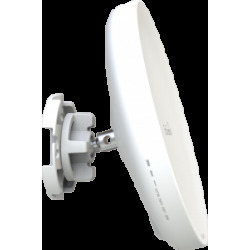 Built-in 7 dBi antenna, Maximum Power (Up to 26 dBm).